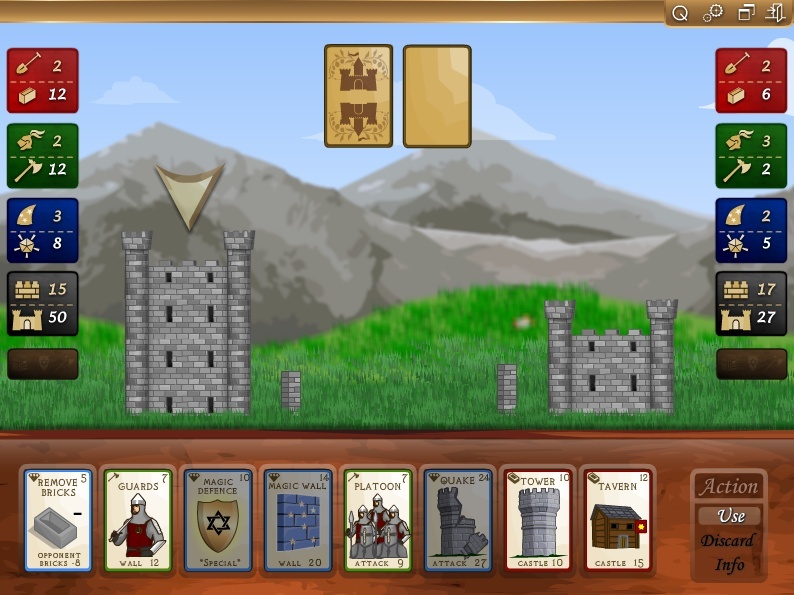 Card Turn Based Fantasy Strategy Click to find more games like this. 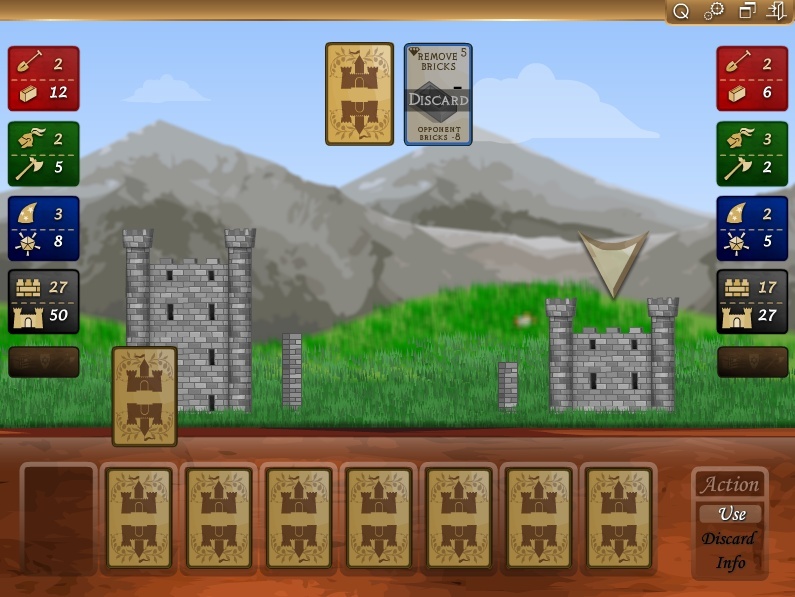 Cheat: Lots of health (2x). 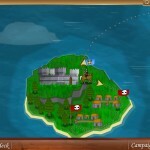 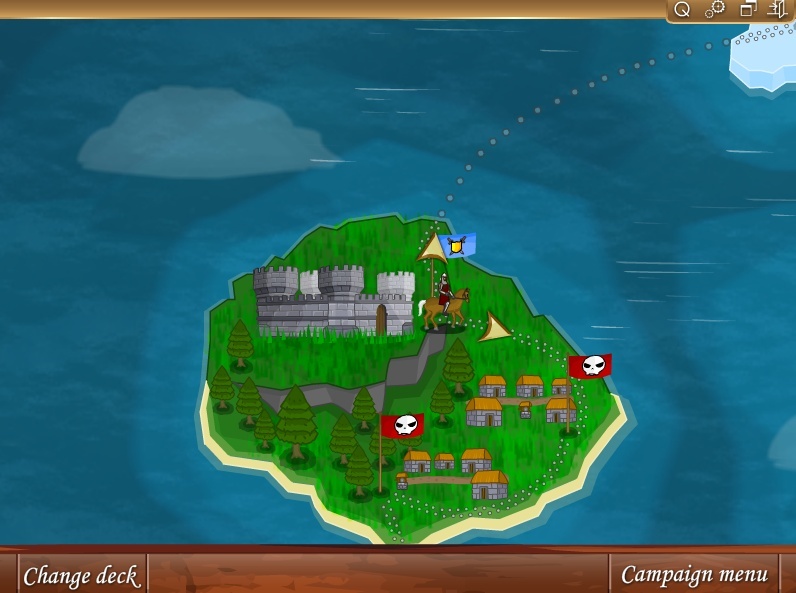 Here comes a strategy fight out for all the fans of card games. 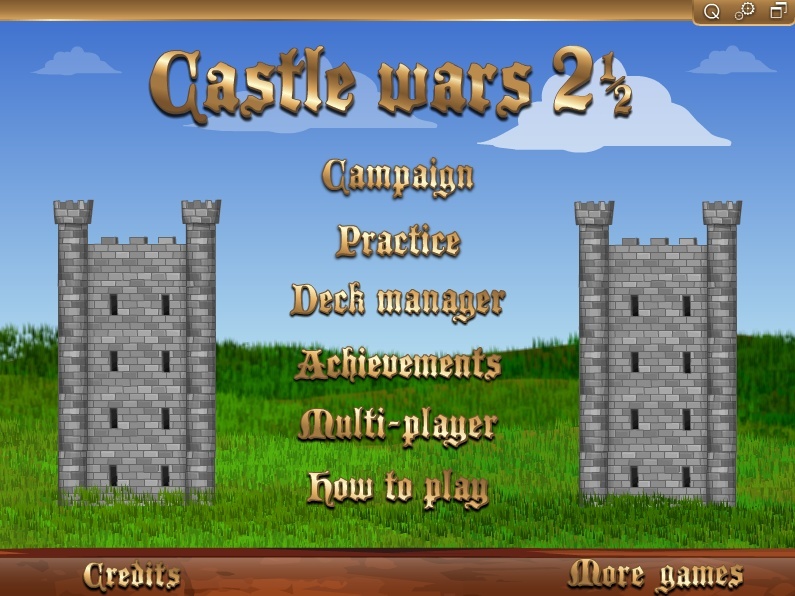 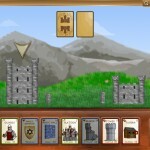 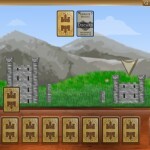 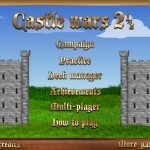 Use different cards in order to battle and defeat your opponent's castle in Castle Wars 2.